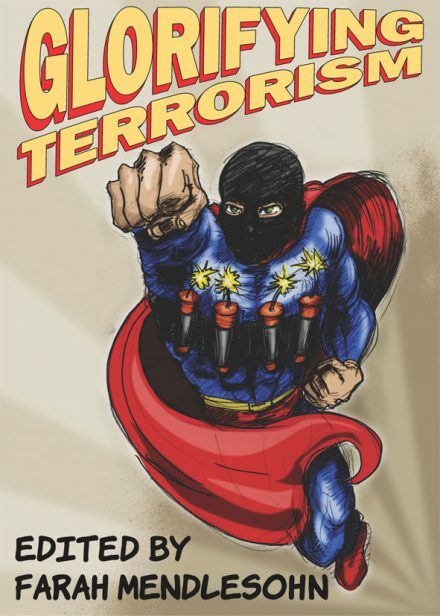 In response to a British bill that prohibited “the glorification of terrorism” (with worrisome consequences not only for artistic expression, but for the writing of history books and similar efforts), the inestimable Farah Mendlesohn decided to put together, at her own expense, an anthology of stories called Glorifying Terrorism. By doing so, she provided a home for this story, which has something of a history to it. “Execution Morning” was, in my own opinion, the first short story I wrote that wasn’t complete and utter crap. The ideas in it mean a lot to me — the question of what is and is not an appropriate response to terrorism, and what you do when there is no good course of action available to you — but a story like that isn’t easy to sell. And I got extremely divergent reactions to it, ranging from the highest praise (not from someone who could buy it, alas) to a declaration that it’s an utter failure as a story. Luckily for me, Farah was closer to the former opinion than the latter.